When purchasing a car, you definitely don’t want your car manufacturer to go bust. It can be difficult to find someone to service your car when this happens. It’s very unsettling, especially when you don’t know what the future of the company holds. When news of a company going into administration breaks, there is often a protracted period of rumors and speculation. Fortunately, most car manufacturers in trouble these days manage to sell on their brand to a successful enterprise or they merge with another company. Going back in history, many companies completely fell by the wayside, to the disappointment of teary-eyed owners. Studebaker’s production line began out of Indiana in 1852, supplying wagons for the military and for use on farms and in mines. Gasoline automobiles rolled off the line from 1912. 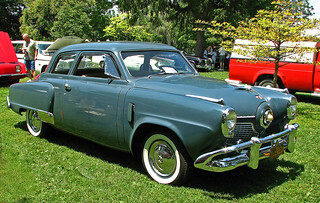 The name, Studebaker, was synonymous with reliability and high standards for cars and trucks. The original plant, at South Bend (Indiana) shut its doors in 1963 and the Ontario plant closed in 1966. Famous for its dramatic demise, John DeLorean, a former General Motors executive, launched his company in 1975, only managing to manufacture the one model. The DeLorean DMC-12 is a distinctive looking sports car that looked very futuristic at the time, largely because of its gull-wing doors. 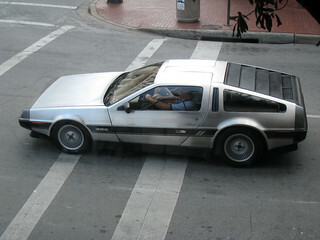 The dream car ended with bankruptcy for the company in 1982. However, it became part of pop culture when it was given a starring role in the three Back to the Future movies, in its new incarnation as a time machine! Just over 9,000 cars were built and there is a thriving community of owners’ clubs today. For glamour and success on the track, no manufacturer surpassed Bugatti. Originating in Alsace in 1909, Ettore Bugatti was its founder. He placed aesthetics as equally important with engineering. Around 8,000 cars were produced but the company went into decline. Its airplane parts enterprise was successfully passed on in the 1960s. Fans of the make can still get their fix, as Volkswagen bought the name in 1998. Bugatti was a major player in motor racing over the years with wins on the Grand Prix circuit and Le Mans. The British company, Singer, started as a manufacturer of bicycles in 1874. Founder, George Singer led the company to manufacturing cars from 1901. 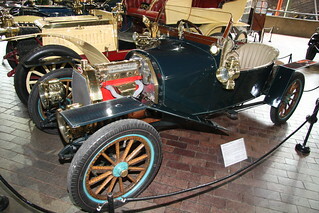 Singer made an important contrubion to the affordability of cars for the common man by launching a small car in 1912. Singer was also involved with making motorcycles and motorcycle racing. The Rootes Group purchased the business in 1956 and carried on production until 1970, having been bought out by Chrysler. Hudson was a Detroit based manufacturer that, despite producing popular cars, could not, in the end, compete with the bigger companies. Production was from 1909 until 1954. Following its merger with Nash-Kelvinator Corporation, American Motors was formed, but the Hudson name disappeared after 1957. 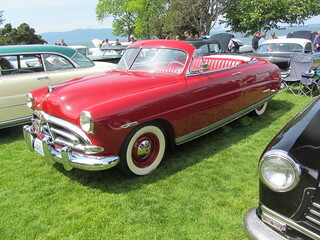 The brand is still talked about for its famous NASCAR stock car, dubbed the Fabulous Hudson Hornet. 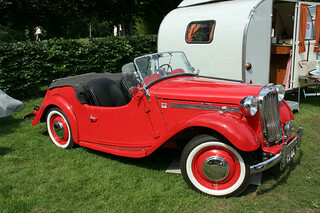 Edwin Miles writes regularly on the history of the motor industry for websites and blogs including Car Finance 247.